Gather multiple pieces of evidence for each fact. People make mistakes. It could be the census taker or the person providing information for someone's death certificate. Because of human error, one piece of evidence does not make proof. Cite your sources. It's critical to be able to retrace your research steps. If you cite your source for a fact as the 1930 U.S. Federal Census, give the location right down to the sheet number, and provide a link to where you found it online, it's reproducible. 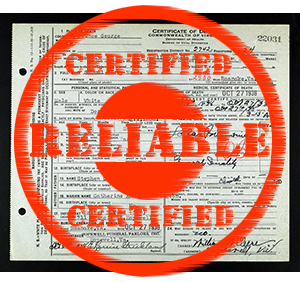 If it's reproducible, it's more reliable. Analyze your facts for discrepancies. 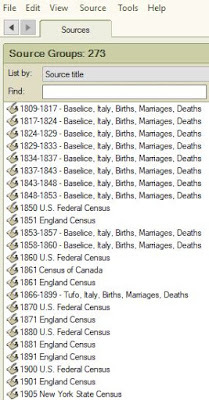 My family tree has many people with the exact same name. I found a situation where I gave the same birth date to two different men with the same name. I needed more investigation to fix the error. Ensure you're recording facts for the right person or people. For example, are you sure the census form you're looking at is for the specific family you think it is? 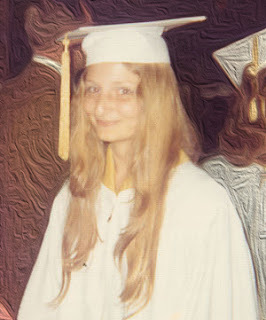 Research historical events as they pertain to your ancestor. 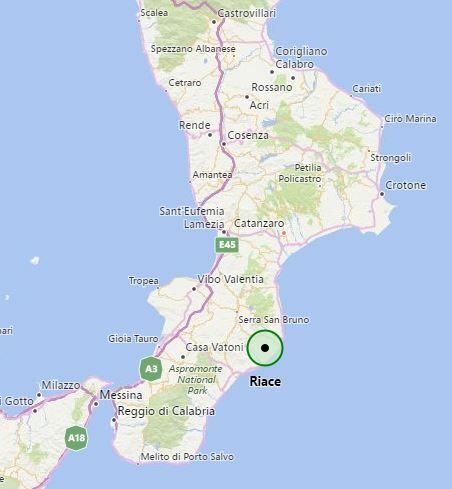 One of my ancestor's hometown changed its name after World War II. If I hadn't discovered that, I wouldn't have been able to visit the town years ago. And I wouldn't be able to find the town's vital records today. It all boils down to this: You've got to do the legwork. Do not trust information that falls into your lap. Use someone else's tree, for example, as a series of leads for you to investigate. 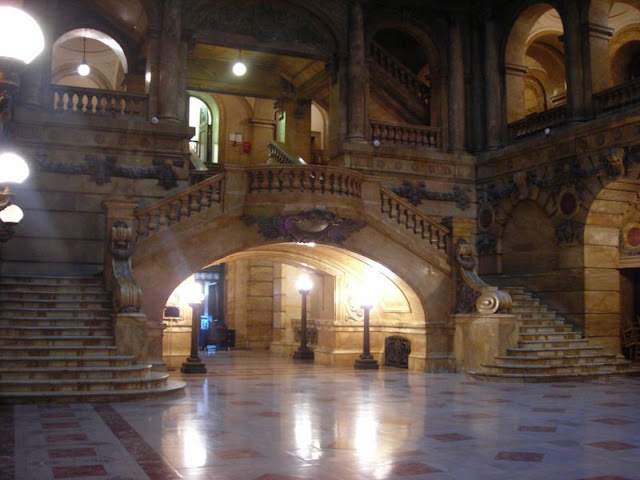 The New York City Municipal Archives at 31 Chambers Street in downtown Manhattan. It's the Taj Mahal of research for New York City families. 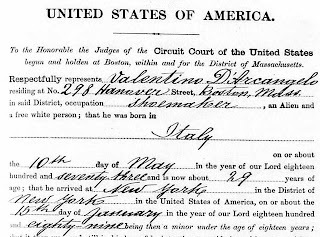 Professional genealogists follow a standard of proof to deliver accurate research to their customers. 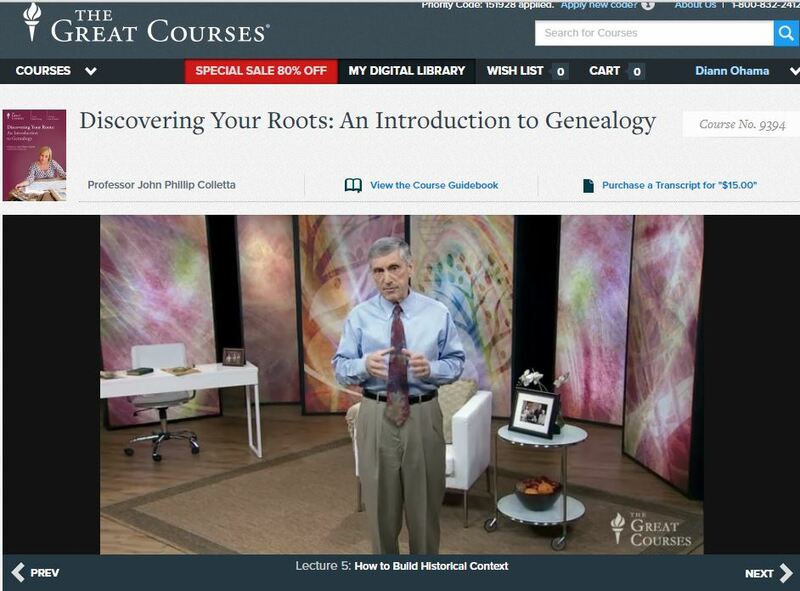 Maybe you've seen references to the Genealogical Proof Standard. Let's look at how the five elements of this standard can improve your family tree research. Conduct a reasonably exhaustive research. This goes back to my first point above of gathering multiple pieces of evidence. It also involves conducting searches that may not yield any results. For example, let's say you expected to find a family at a particular address in the 1930 census, but they're not there. 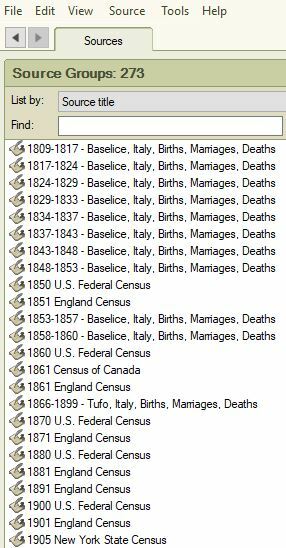 To be thorough, you may need to go through every page in that census. If you still haven't found them, you may need to check out the surrounding enumeration districts. Maintain complete, accurate citations to the source or sources of each piece of information. This was my second point above. You want to make your steps retraceable and show the quality of the sources. 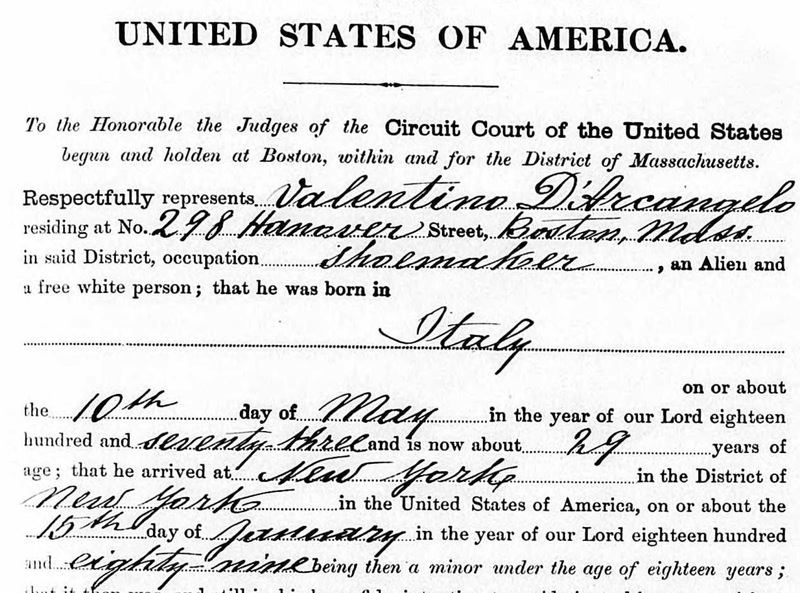 For example, the 1930 U.S. Census seems more reliable than "my cousin's father". Citing your sources can also show how many sources you've used. 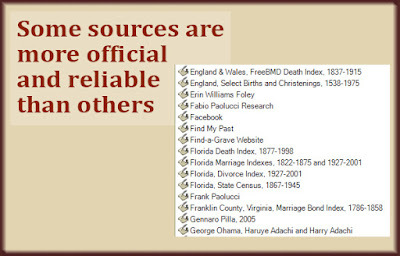 Several excellent sources make a fact very reliable. Test your information. This relates to my third point above about analyzing your family tree for discrepancies. If you find an error, you may need to test the validity of one of your sources. Resolution of conflicts among evidence items. This would be the logical conclusion to your analysis of discrepancies. When you resolve a discrepancy, make a note about the steps you took, and why you made your decision. A soundly reasoned, coherently written conclusion. When you resolve a discrepancy or find something in your tree that you don't have a lot of confidence in, make notes. 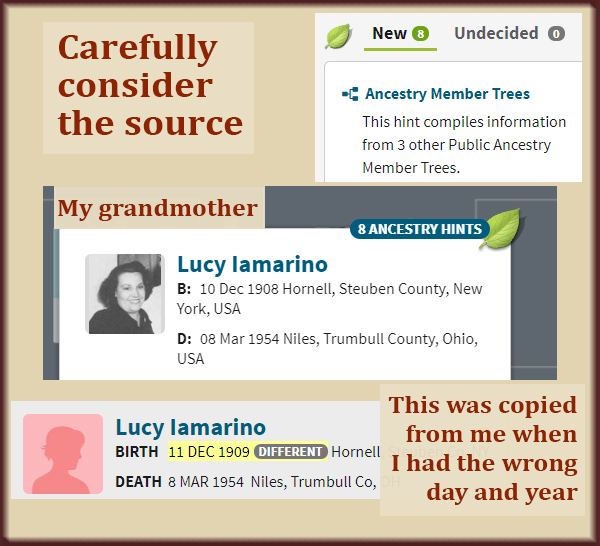 I like to flag questionable facts in my family tree by adding a bookmark (a feature in Family Tree Maker) and a note. This alerts me to facts with a lower level of confidence so I can treat them with the proper amount of faith. You may not have the funds to hire a professional genealogist. You may prefer to do the work yourself because the hunt is what makes it so enjoyable. But if you can adopt these practices, you can have a professional-quality family tree.